Guyana’s Local Content Policy is scheduled for completion in March. But even at this stage, a number of crucial things have not been done. 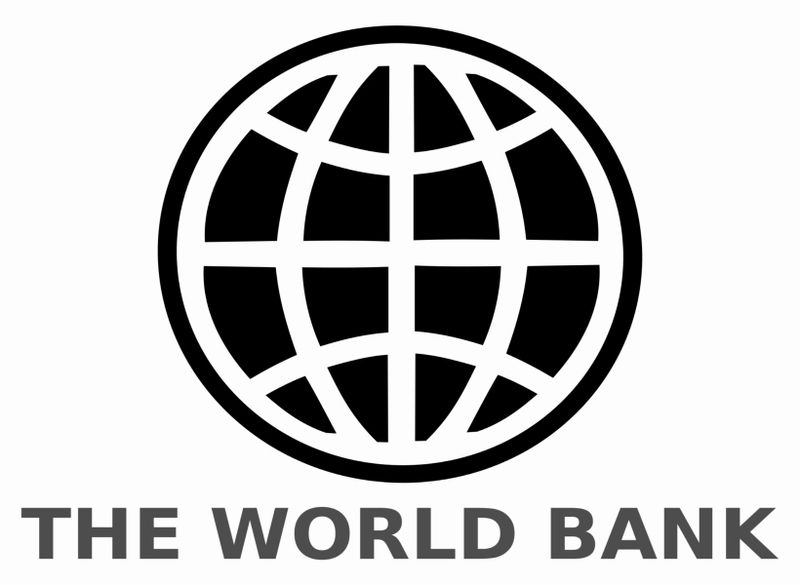 For one, the World Bank has pointed out that the draft policy is yet to be grounded in a realistic assessment of the country’s capacity needs. In fact, the Bank said that it would be unreasonable for the government to incorporate local content targets into the policy if this is not done. The Bank also pointed out that the Government is still to assess the current tax structures to ensure foreign firms do not have an advantage over locals. In addition to this, the Bank said that the relevant authorities are still to assess the costs and benefits of the draft local content rules. On this point, the Bank said that costs can include the increased cost to the company; reduced tax revenue to the government; administrative costs of implementation and resource drain on other sectors; and opportunities for patronage, favoritism, and corruption. Benefits it noted can include skills and knowledge transfer, employment and tax revenues. It stressed that local content must maximize value to the country rather than merely maximizing local content proportion of companies’ cost bases.